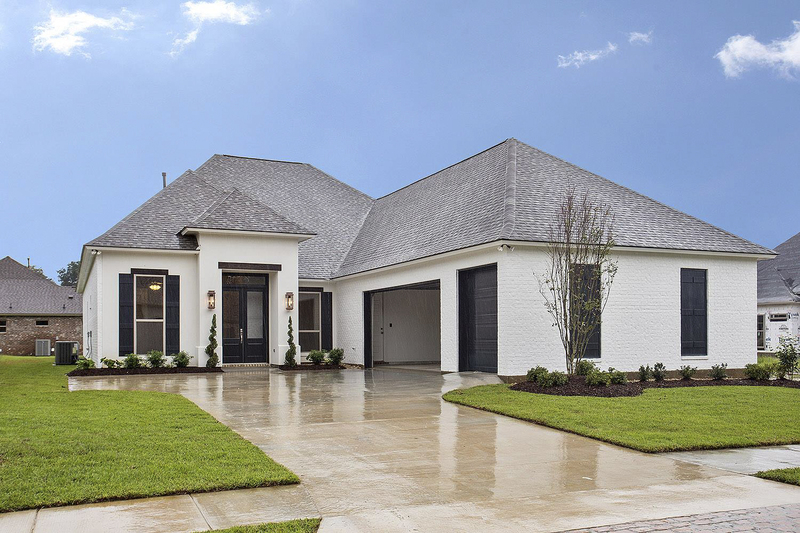 Oakbourne Subdivision is luxury neighborhood located in the heart of Dutchtown providing homes starting in the $400's. Oakbourne Subdivision is located off of Louisiana Hwy. 73 near Bluff Rd. 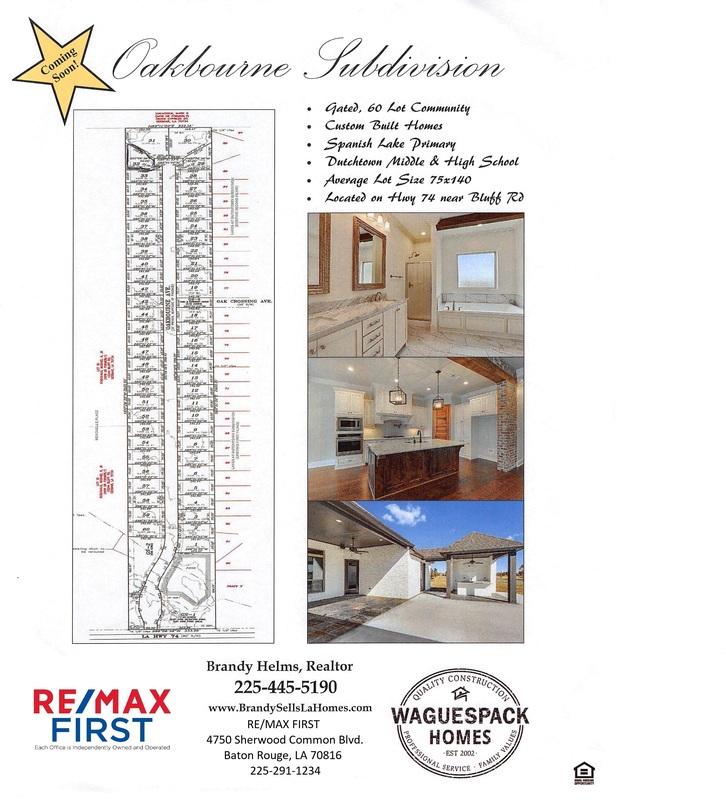 providing Ascension Parish with a 60 lot gated community which offers custom homes built by one of Ascension Parish's reputable builders Bart Waguespack with Waguespack Homes. Oakbourne custom amenities include 3-centimeter granite counter tops in kitchen and bathrooms, under-mount sinks, custom tile shower in master bath, tile or wood floor option in the kitchen, tile flooring in the bathrooms and laundry, and interior brick and or cypress beams. The construction in Oakbourne is set to begin approximately in May of 2018 weather permitting. 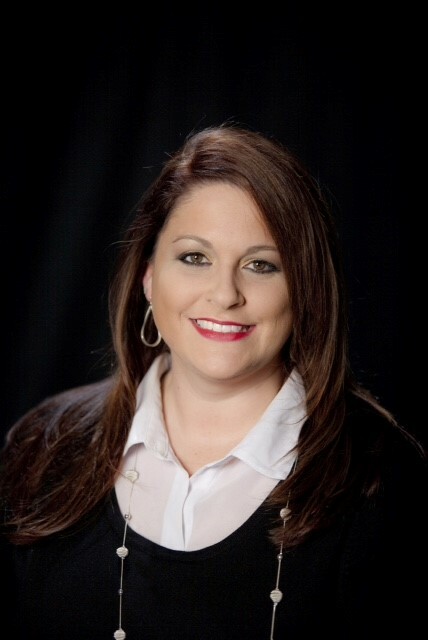 Lots and new home packages are being sold now so give me a call today to reserve your lot and set up an appointment to meet with Waguespack Homes.